John grew up on a working farm in northern Tasmania and has worked throughout the rural industry in Victoria and southern NSW with both national and international companies in senior management positions in a range of agricultural enterprises including horticulture, forestry, cropping, grazing and dairying. John is currently a Director and shareholder of three unlisted dairy companies. After growing up in Northern Tasmania, Fred studied law at ANU and was admitted to practice in 2006. He completed a Master of Law at ANU in 2008 and practised in Canberra between 2006 and 2011 before returning to Launceston. Fred practised as a barrister and solicitor for 12 years in the ACT and Tasmania, the last 7 years as a principal of his own firm. Having retired in March 2018, Fred sits on a number of boards with a particular interest in education, mental health and rural and regional affairs. Bec grew up on a commercial sheep and cattle property on the Hay Plains. After graduation from the Australian National University, Bec worked in a range of roles for leading Australian recruitment firms. Her Delta Ag role includes travelling NSW supervising recruitment, talent management, learning and development, leadership and succession, workplace health and safety and more. Bec is current President of the Riverina Ag Network and an RIRDC sponsored participant in the Australian Rural Leadership Program. She is also completing her HR Masters through Southern Cross University. Emma Rossi spent nearly two decades reporting for news and current affairs on national television, a job that took her overseas as a foreign correspondent, across Australia as a reporter, and into the lounge rooms across the world as a news presenter. Since 2011, Emma has been the public face of the Federal Government’s telecommunications and media regulator. She is also a regular spokesperson for Children’s e-safety and security. Growing up Emma's family had a farm in the Pilliga Scrub where she learnt to ride, muster, skirt a fleece and preg-test a cow. Emma has been an Australia Day Ambassador for the NSW Premier and Cabinet since 2013, and is currently a Board Director and instrumental in the establishment of Mary’s House, a refuge in Sydney’s lower north shore for women and children fleeing domestic violence. Ginny grew up on a farm in Tasmania and has always been passionate about agriculture and keeping active. She combined these two loves when she founded Active Farmers in 2015. Ginny jillarooed on a NT cattle station for a year before starting university. After 7 years in agribusiness banking in southern NSW, Ginny decided to devote her energies full-time to expanding the Active Farmers network and services. She and husband Andy operate a mixed farming business at Mangoplah and spend every spare minute with twins born in July 2017. 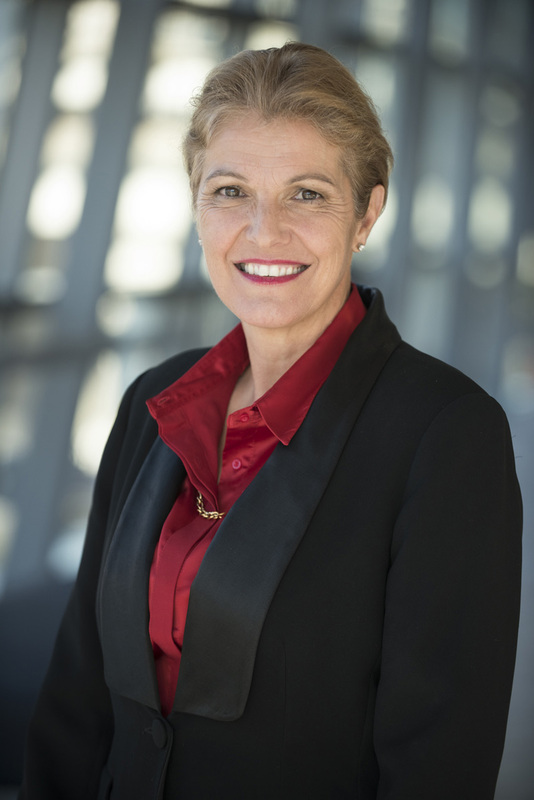 After graduating from the University of Melbourne in 1976, Nerida worked in education and politics before nearly two decades as a corporate communications and regulatory affairs executive with a Fortune 500 company. Nerida now works as a strategic relations and career development consultant and has volunteered as a work pathways mentor for asylum-seekers. Raised on a cattle, wheat and sheep property at Tocumwal NSW, Nerida retains strong rural connections in NSW and is actively involved in the operation of a small mixed farming partnership in western Victoria. Pat grew up in Wagga Wagga and after spending time jackarooing at Carrathool and at university at Armidale he returned to Wagga Wagga in 2008 to join Walsh & Blair Lawyers. Pat and his wife Alanna have two boys and enjoy raising them together a growing flock of Merinos on their property at Mangoplah. Through his rural focussed legal practice and also on account of living and working amongst farmers, Pat has developed a passion for rural communities. He sees that there is a real need for people in farming communities to meet and exercise in an environment that is encouraging and social. Jess is the person beyond the scenes providing remote administration support to the Active Farmers team. She has been involved in the rural industry most of her life, and has worked in a variety of roles over her career, most recently in real estate along side the current Active Farmers Chairman, John Hewitt. Her hobbies include sports and aerial photography, especially netball and wakeboarding, as well as real estate photography when the opportunity arises. Jess is an outdoors person and loves getting out and about the countryside at every opportunity, and socialising with her family and friends.